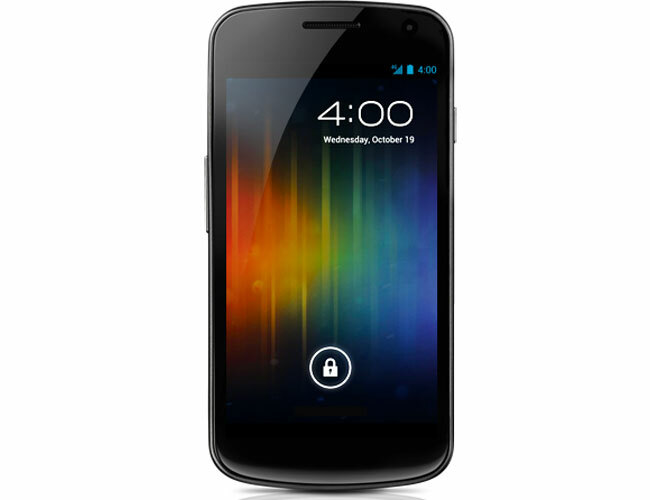 Samsung Galaxy Nexus Headed To Seven US Carriers? Samsung and Google announced their first Android 4.0 Ice Cream Sandwich smartphone the other day, the Samsung Galaxy Nexus, and it was expected to be exclusive to Verizon Wireless in the US only but now it looks like it may be available with a few more carriers, after an initial exclusivity period with Verizon. Samsung has now posted a sign up page for the Samsung Galaxy Nexus, and also listed on the page is a choice of carrier preference, which lists a total of seven US carriers. Listed on the page are AT&T, T-Mobile, Sprint, Verizon, MetroPCS, US Cellular and Cellular South, although this doesn’t confirm that it will be available with all these carriers, it gives us an idea that it will at least be available on the four major US carriers.